We offer a bespoke maintenance service covering the UK. Our approved tradesman are all experienced and accredited. 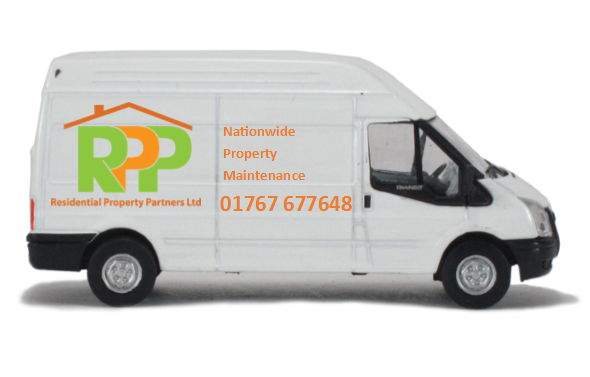 We cover all aspects of property maintenance. COPYRIGHT 2014 RESIDENTIAL PROPERTY PARTNERS. ALL RIGHTS RESERVED.